As someone who writes about tech, it’s easy to become a little fatigued at the sheer volume of Nokia smartphones HMD Global have pushed to market since they took control of the brand. At first, there was only the Nokia 3,5 and 6. Then came the 8. Then the 1, 2, 4 and the Sirocco. Though each handset has their merits, things inevitably begin to blur into one another with time. 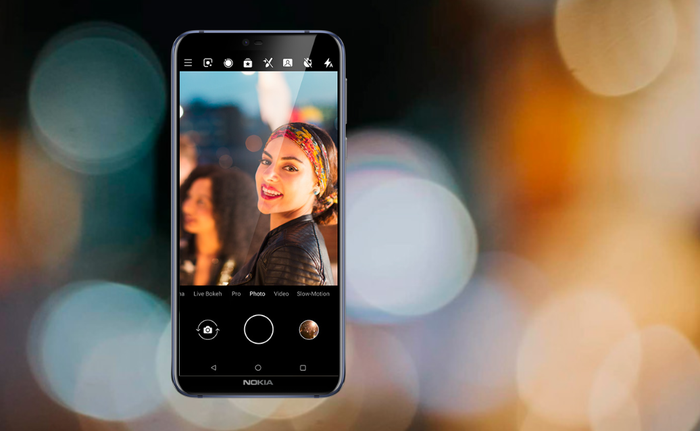 Still, after speaking with Raun Forsyth, the current Head of Design at HMD Global, I was surprised to learn just how much thought, design and effort goes into the look of each new Nokia handset. Speaking to a small group of international media at this year’s Mobile World Congress, Forsyth distilled the underlying philosophy of modern Nokia design into three principles: pure, progressive and principled. “We’re engineers as much as we are designers,” he says. He says that HMD's design team try to imbue their products with common elements of Scandinavian design (Forsyth explicitly cites Aalto’s Vase as a common reference point) but also try their best to work with local regions to try and match devices to local tastes. “We design for all but not everyone wants the same things,” he says. Practicality is also a concern. Forsyth told us that each device has to endure over fifty different durability tests on its way to market. 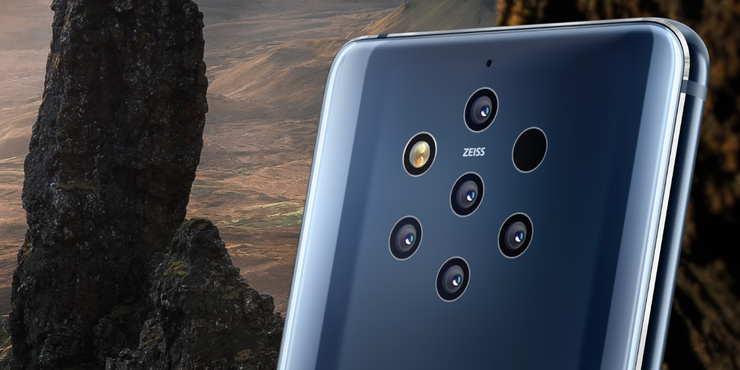 Of course, the new Nokia 9 PureView has another unique challenge: trypophobia. For the unfamiliar, the condition prescribes an irrational fear of clusters of small holes. It's not exactly a common condition but it's not all that rare either. Forsyth says that the team played around with several different camera array configurations before settling on the final product, which features five-lenses, no "camera-bump" and entirely smooth glass back. Asked what he thinks of the esoteric, zero-port, concept smartphones that Meizu and others have been shopping around in recent months, Forsyth concedes they’re “lovely”. However, whether that new classic will be a flagship or a mid-tier device is still up in the air.